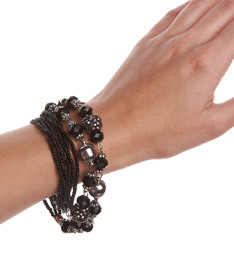 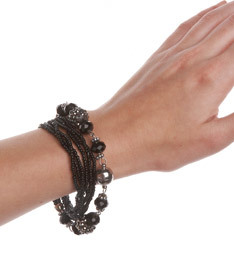 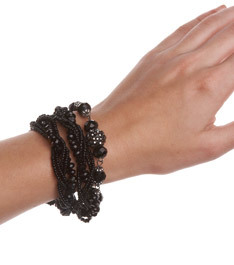 Loop it, layer it, or create a set of necklace and bracelet for a different, tailored look. 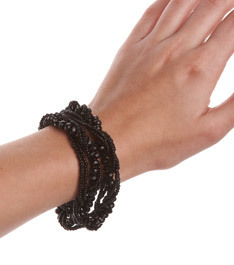 We’ve found 12 different ways to wear this fabulous necklace—so far! 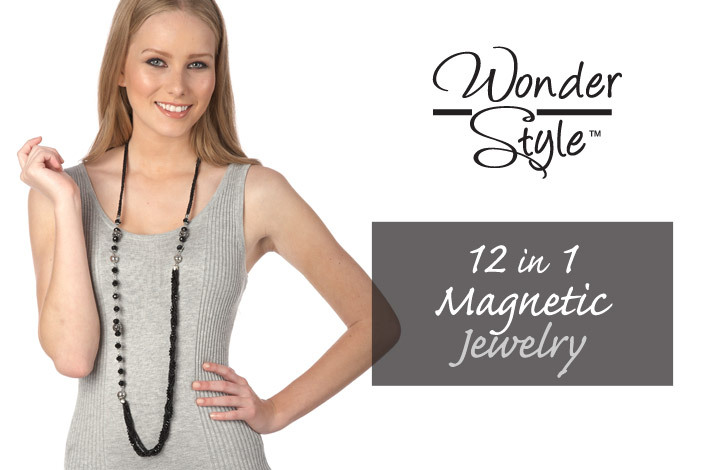 Make it your go-to piece, worn at any length, switching easily with magnetic pulls.